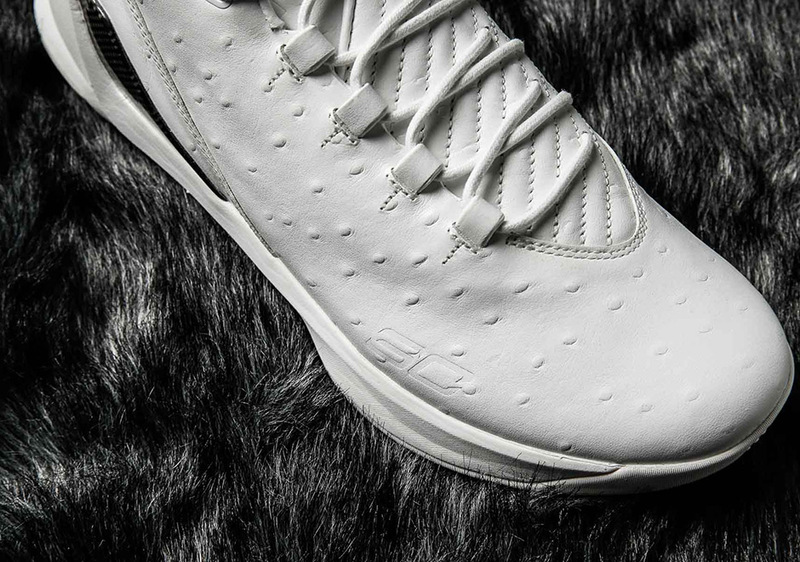 The Under Armour Curry 4 is ready to take over, but the Curry 3 isn’t quite done yet. 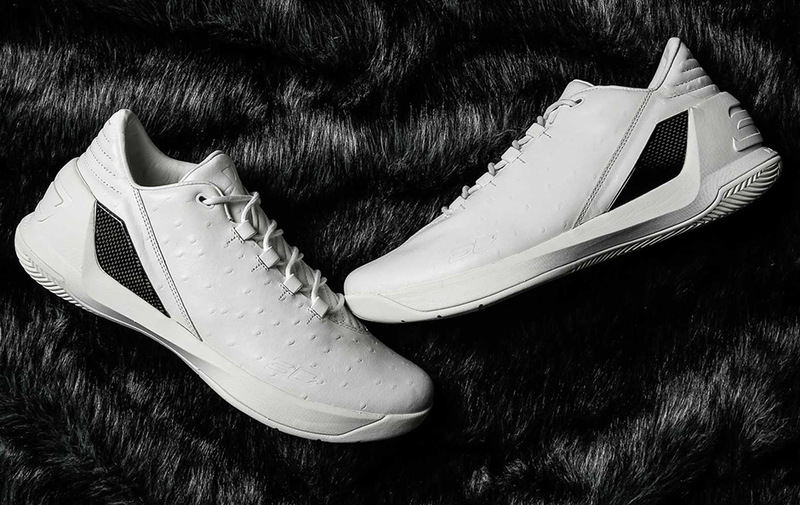 Today we catch wind of the new Curry 3 Lux Low, featuring a premium lifestyle makeover for the performance design. 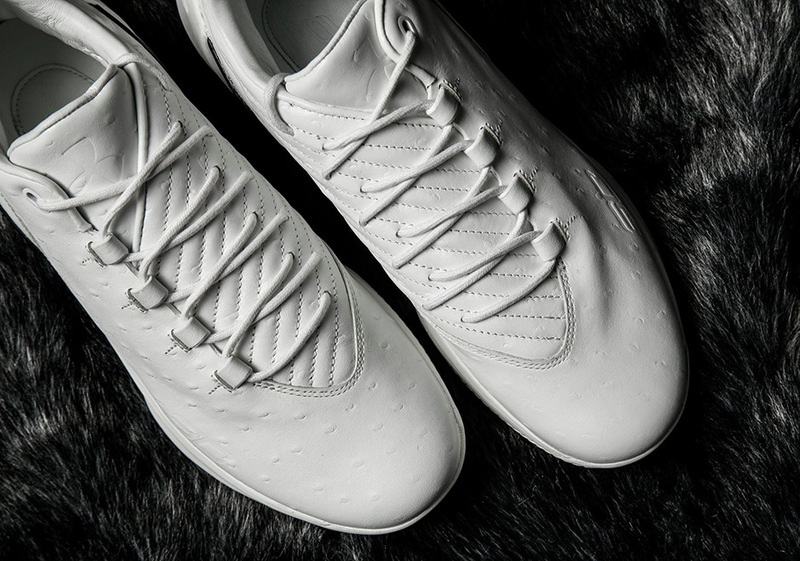 The low-top silhouette is featured with a luxurious ostrich skin texture across the white leather upper with striped stitching on the medial side. 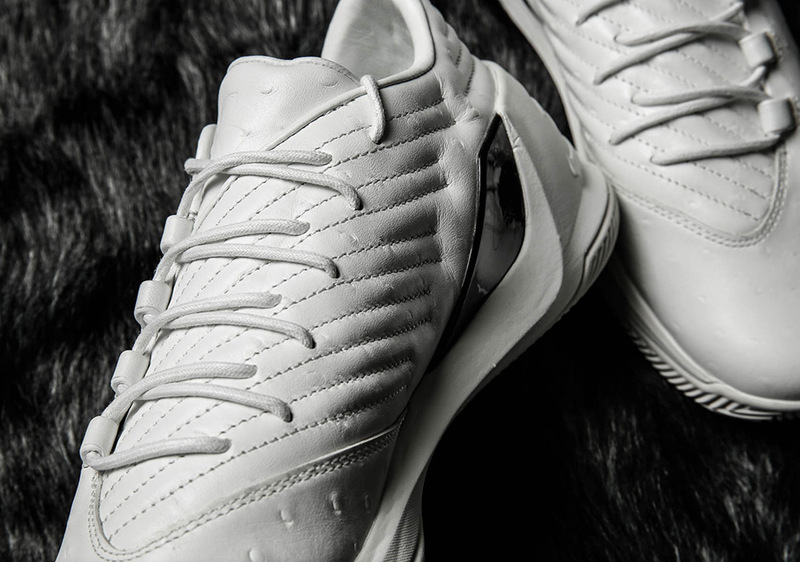 All the rest of the components of the shoe match in bright white, except for the black carbon fiber supports shanks. 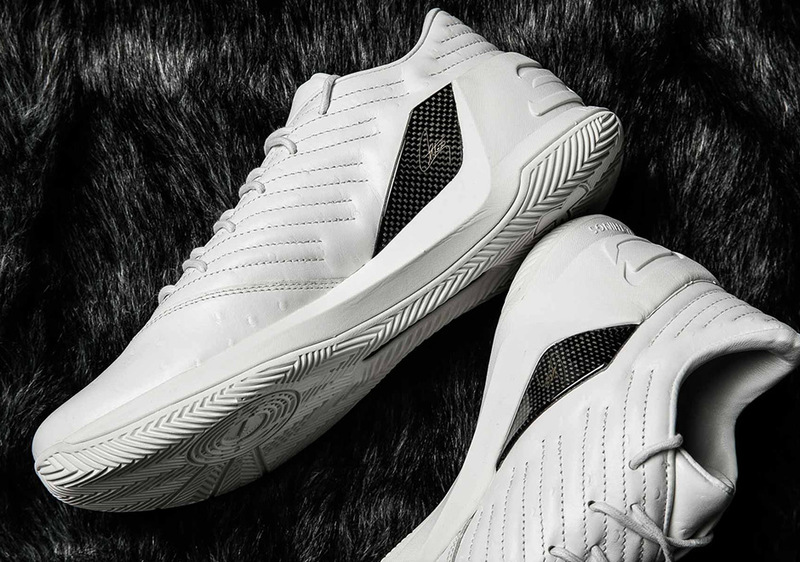 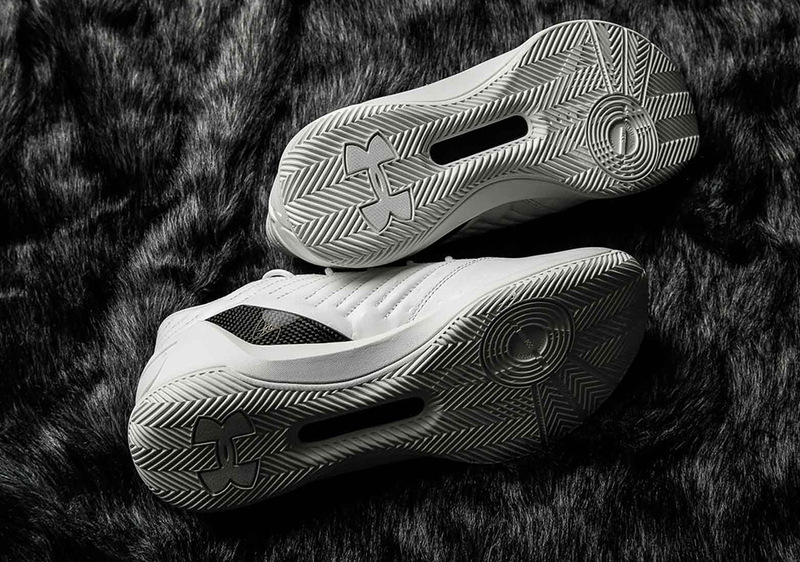 Steph Curry fans will be able to find these at select Under Armour retailers soon.